Jorge Capestany discusses the different types of thinkers in tennis. 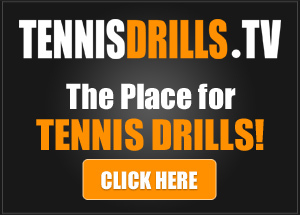 Opening your emails is like uncovering little nuggets of tennis wisdom. I know I am a much better player thanks to your guidance. thanks coach i really do watch the video and it is quiet interesting i hope i can manage my anger specially in an under pressure game tnx and merry christmas sir…. Jorge, I have been watching your videos for a long time and have always enjoyed your inputs. 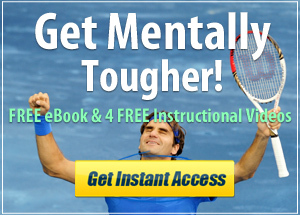 Many have helped me in my quest for improving my tennis game. I see that other coaches endorse you, such as Tomaz from Feel Tennis, whom I have in high esteem as well. i shall try out “bounce & hit” this weekend. sounds like what i need. many thanks. Wonderful and original explanation, Jorge!